First and foremost, Albufeira is famed for its beaches, for the countless shades and tones of its rocks and cliffs. This is a place where people live to the rhythm of the great holiday destinations, sunbathing during the day and at sunset flocking to enjoy the restaurants, bars and discotheques that enliven the nighttime hours. Just a few miles inland and everything changes. The green of the countryside is dotted with almond, fig, orange and pine trees and decorated chimneys stand out against the ochre of tiled roofs. Bucolic villages invite you to experience a way of life rooted in the tranquillity of nature, to add another dimension to your holidays. Sky, sea, soft golden sand. Next, an ochre cliff crowned by the brilliant white of the houses. 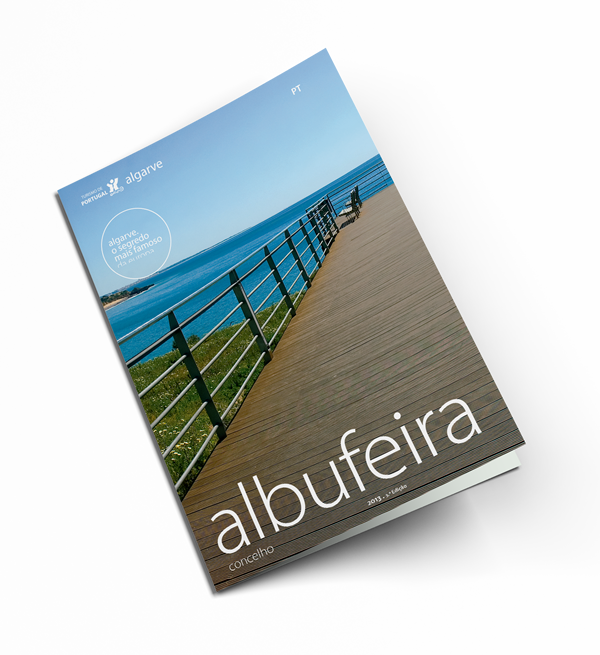 A view of Albufeira that stays in the minds of those who visit it.